Edwards solar hot water, stainless steel systems award winning performance has earned independent recognition, affirming Edwards leadership in solar hot water technology. Edwards roof-mounted solar water heaters and storage systems are constructed from long life Marine Grade 316 stainless steel. Stainless steel acts as a natural barrier to corrosion. Therefore, Edwards stainless steel systems do not require a sacrificial anode and are virtually maintenance free. By comparison competitor products constructed from mild steel cylinders with vitreous glass lining are prone to corrosion once the anode has been mostly consumed. Mild steel cylinders can also corrode from the outside as well as from the inside. The outer casing of Edwards solar storage tanks is constructed from highly durable, weatherproof COLORBOND® steel. Edwards offer a choice of seven (7) modern COLORBOND® steel colours with their roof mounted range. This colour choice allows you to choose a system that will complement your roof and blend with your homes aesthetics. All this at no additional cost! An Edwards solar stainless steel solar water system is a good environmental and financial investment. It can significantly reduce fossil fuel energy use and consequent pollution and greenhouse gas emissions. A fact recognised by some State Governments across Australia who have banned the use of electric hot water systems in new homes. Not only are you helping the environment by installing an Edwards stainless steel solar water system, you will also save heaps on your household energy costs. For those days during the year when your solar system doesn't receive sufficient energy from the sun to provide all the hot water you need, Edwards gives you the option to have either in tank electric or gas boosting unit. Which system you choose will depend on where you live, which way your home faces and even the pitch of your roof. So it's important to talk to your local Edwards dealer to find the right Edwards Solar Hot water system for you. 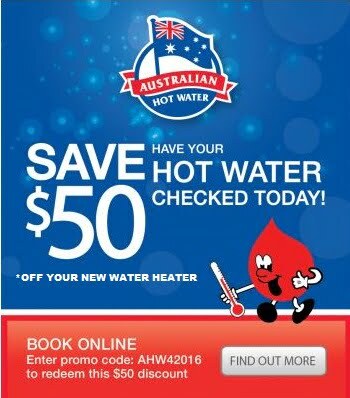 For a full range of spare parts, service and warranty, please call your nearest Edwards dealer at Australian Hot Water.